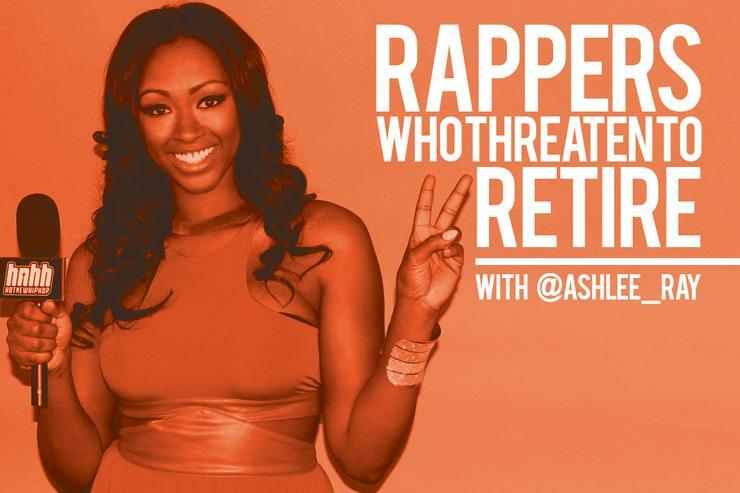 Our host and former King model, Ashlee Ray runs through the long list of rappers who've threatened to retire, but never quite made it there. 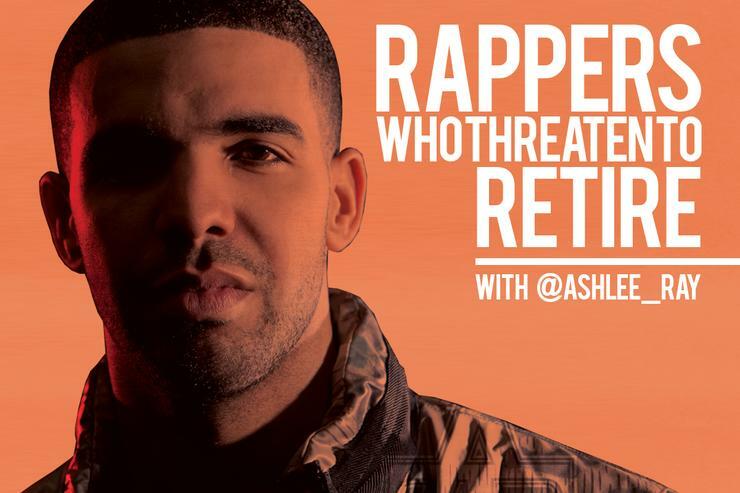 Rappers have a tendency to announce their retirement a little prematurely. Our list profiles a couple of the rappers who either got cold feet, or weren't all that serious about calling it quits in the first place. Then there's Lil Wayne, who we can't categorize just yet. Do you think he'll go through with it? Do you think he should? 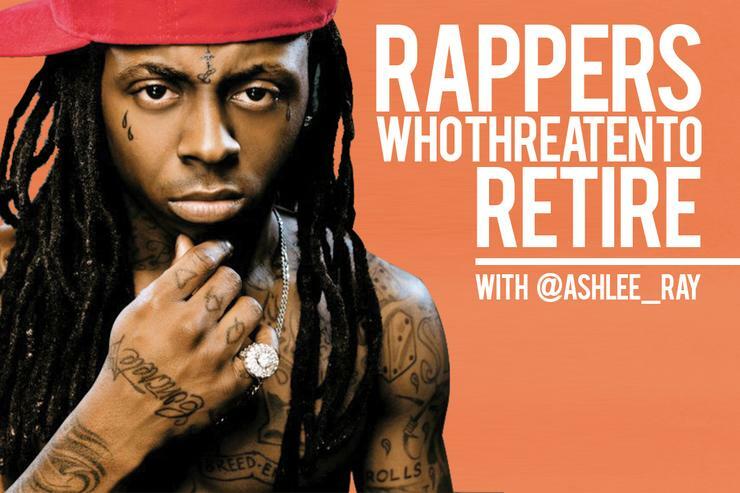 Check out Ashlee's breakdown of the rappers in question and then cast your vote in our poll below.